We understand that every person has different needs for their cars, whether you are searching for a car to suit your adventurous lifestyle, a small city car to comfortably get you from A to B or a car that is big enough for the family and all their luggage; Ford has the answer. Budget will no doubt play a big part in the decision you make when choosing your next vehicle, which is why we aim to make the lease or purchase of your vehicle as affordable as possible with our exclusive discounts and finance deals, available on both our new and used models. The competitive deals on our servicing and repairs make it even easier to take care of your car and keep it in great condition. 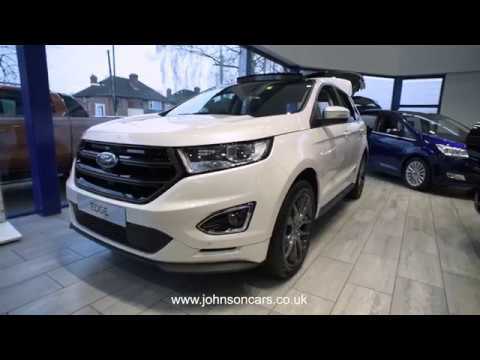 From the new Ford Fiesta to the rugged Ford Kuga we have an extensive range of models available that will fit within any budget – we have your next car ready and waiting for you. Visit our dealership located in Sutton Coldfield to find out more about all of the models we have on offer, or call us today to speak to one of our expert advisors today. Personal Contract Purchase Offer: £169 Per Month. £1,127 Chambers Discount. £169 Customer Deposit. Personal Contract Purchase Offer: £214 Per Month. £1,216 Chambers Discount. £199 Customer Deposit. Personal Contract Purchase Offer: £259 Per Month. £1,666 Chambers Discount. £259 Customer Deposit.